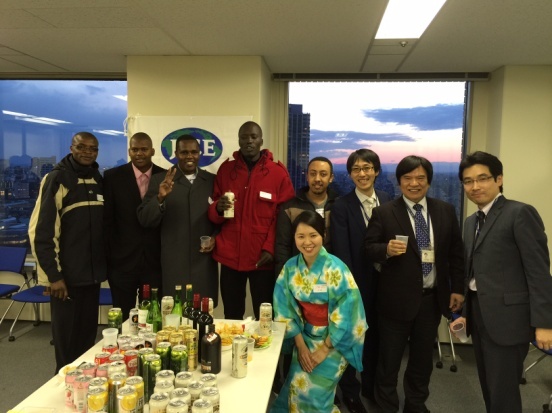 JICE held a potluck party for international students who live in Tokyo area under JICE’s support on February 27th, 2015. 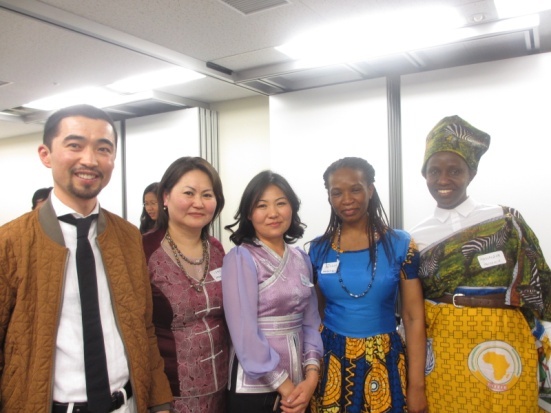 On the day of the event, the venue was full of delightful atmosphere and meals of various countries brought by participants. It was our third joint party held across the different projects (see below). Since students were in spring break, some of them even came from far outside of Tokyo, and connected to new people. 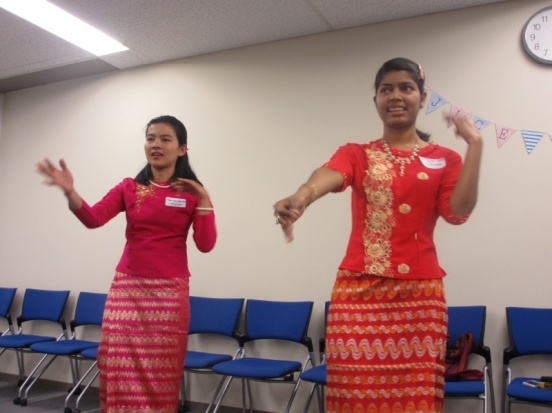 Also, voluntary Myanmar Fellows gave us opportunity to see traditional dance and song performance along with colorful clothes and music. 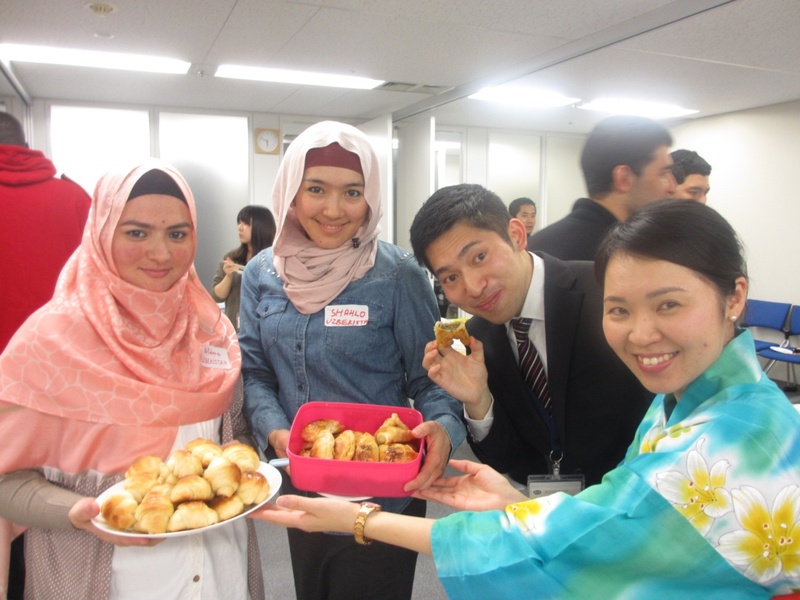 It was a great chance for participants to refresh themselves out of their busy days and enjoy conversations with new friends in Japan. 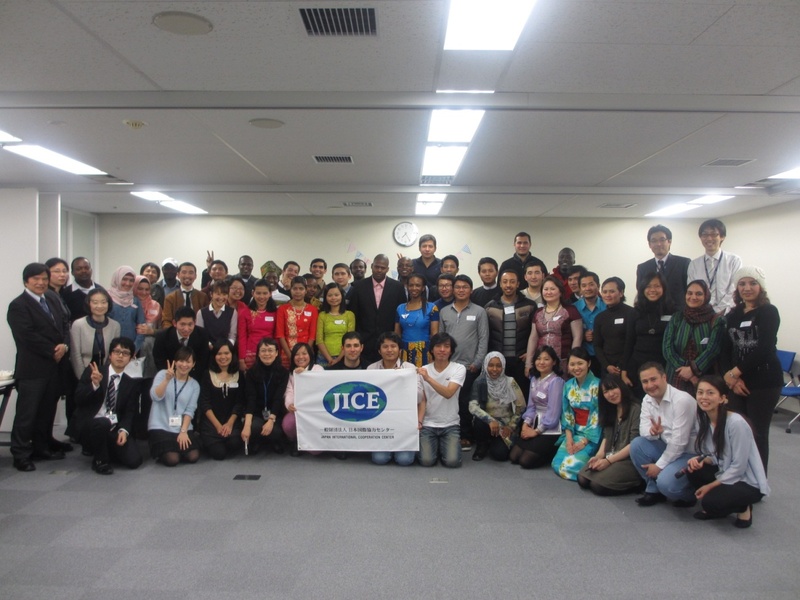 We had a nice time together with 40 students from 12 countries and 14 universities who live in Tokyo area.